A shocking moment came up when the 2017 Big Brother Naija winner forgot the first few lines of his new song 'Somebody,' live on air. 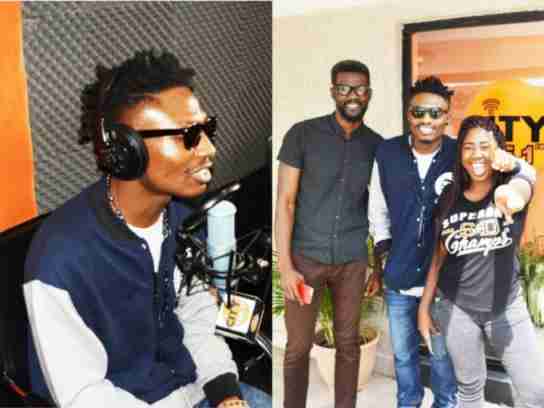 However, he got his groove back moments after he was asked to freestyle by Benny on the breakfast show. Falz reacts after NBC fined a radio station for playing his song "This is Nigeria"